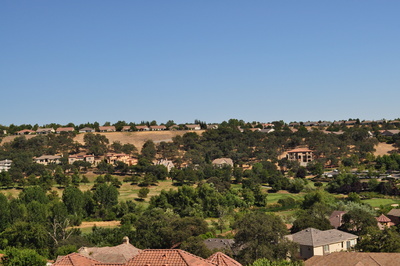 The Rocklin real estate market is known for being one of the most family oriented areas in Placer County. Rocklin is located on the Eastern side of Highway 65 and on both the Northern and Southern sides of I-80, but primarily the Northern side. Rocklin is primarily a residential community, but is also home to numerous retail strip malls and restaurants, and an area called Toy Row, which has numerous luxury car, boat and RV dealerships. Rocklin is home to two top performing high schools, Rocklin High School and the newly constructed Whitney High School, along with numerous top performing Elementary and Middle Schools. Rocklin is also home to Sierra Community College and the private William Jessup University.